Send Me The Videos Link Now! 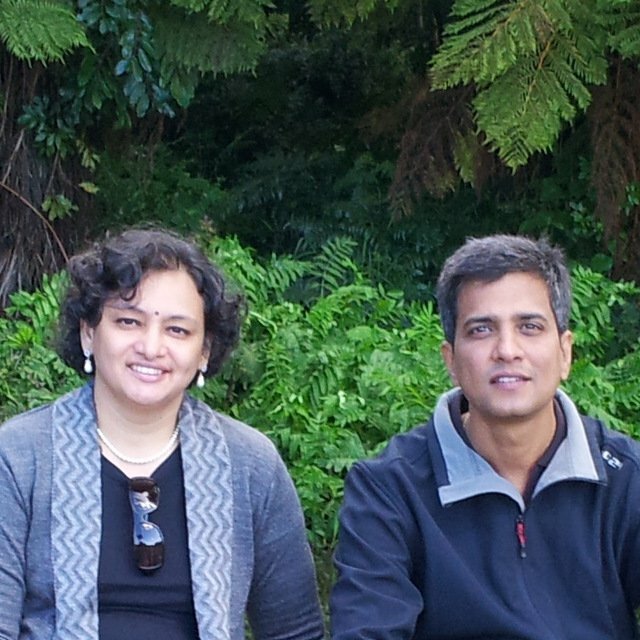 ​Hi there, We are Arte & Ramgopal, a husband and wife team. 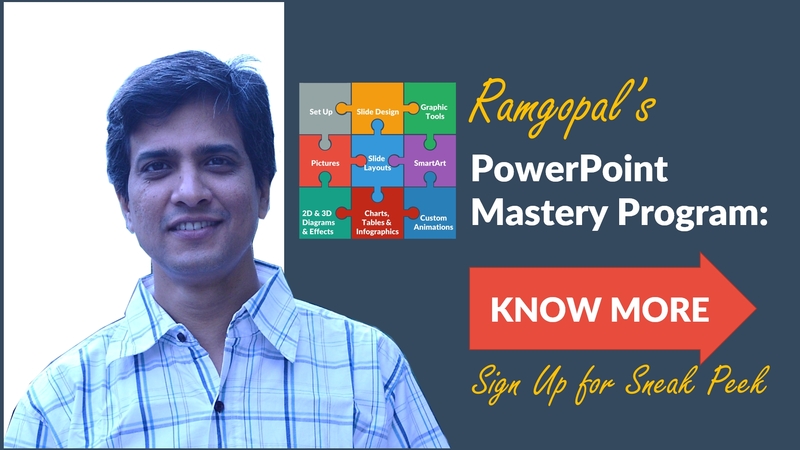 Together we own multiple sites on PowerPoint Training, Templates and Presentation Skills.